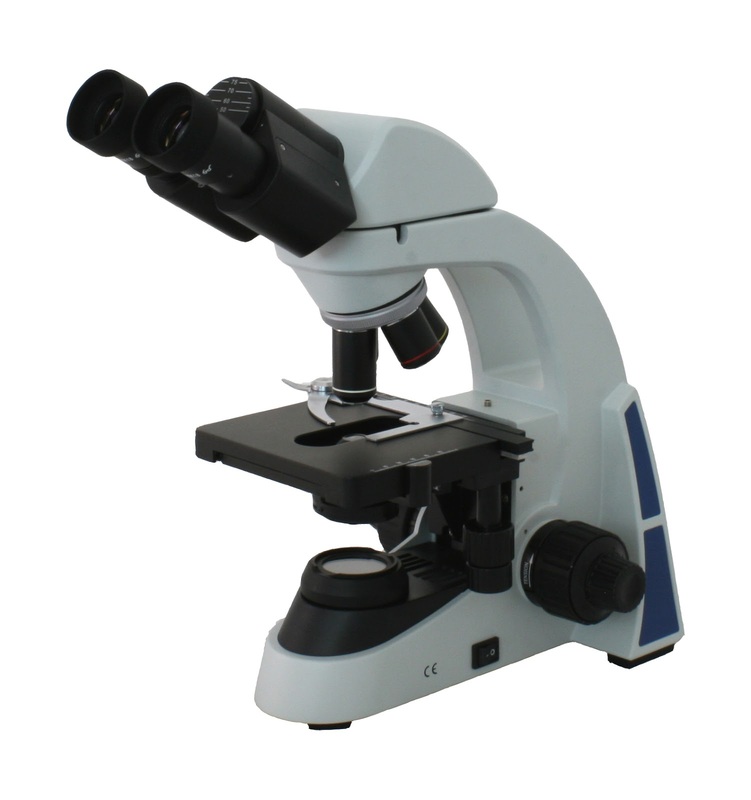 We frequently get asked what the most popular high school student microscopes are. 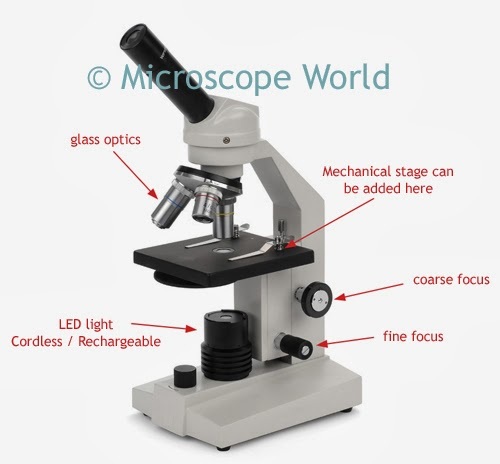 This post will break down the most popular student microscope models and compare the benefits or downside of each. 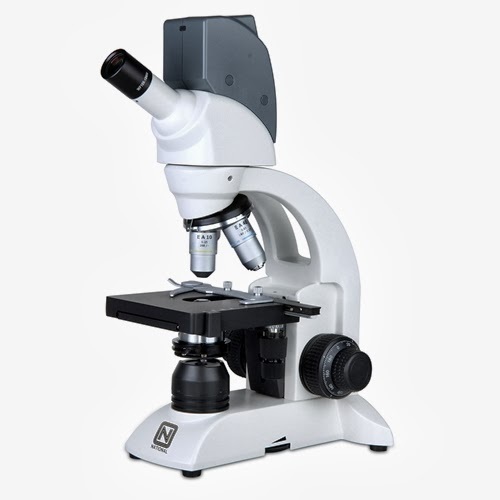 The two most popular digital high school microscopes are the HS-1D and the MW2-HD1. 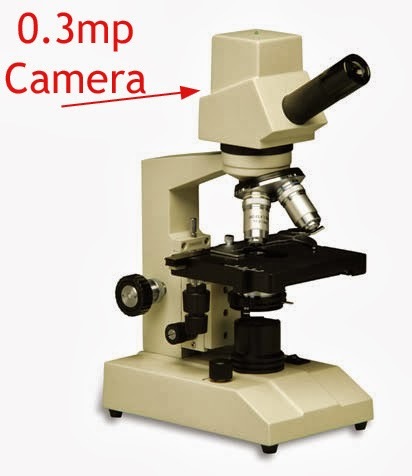 These microscopes have a few differences, including their digital cameras. The HS-1D uses an eyepiece camera that is 3 mega pixels. The benefit of using a detachable camera is that you always have the option to change or upgrade the microscope camera in the future. The HS-1D offers 40x, 100x and 400x magnification. The MW2-HD1 digital high school microscope has a 0.3 mega pixel camera that is built into the microscope. Some users prefer a built-in model, as there are fewer parts that possibly could get lost. However, if the camera breaks you either must send it back to the manufacturer, or quit using it. There is not an option to ever upgrade the camera. The MW2-HD1 offers 40x, 100x, 400x and 1000x magnification. 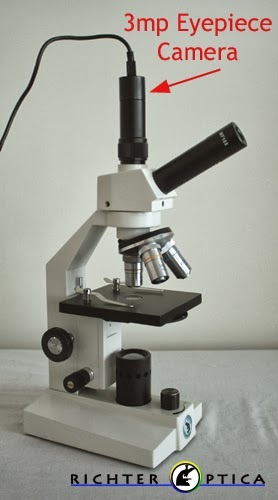 A microscope with two eyepieces is referred to as a binocular microscope. These microscopes are all about comfort. No need to squeeze one eye shut while viewing. There are two popular high school binocular microscopes that we carry: the U1B and the UX-1B. 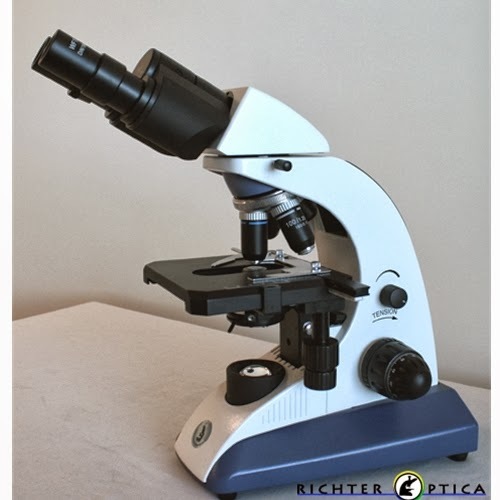 The U1B is priced below $500 and outfitted with high quality achromat optics for magnification of 40x, 100x, 400x and 1000x, the microscope is perfect for biology labs. The left eyepiece has a diopter and the interpupillary distance is adjustable. The UX-1B is a binocular Plan Achromat high school microscope (higher quality objective lenses than the U1B). It is priced at $699. 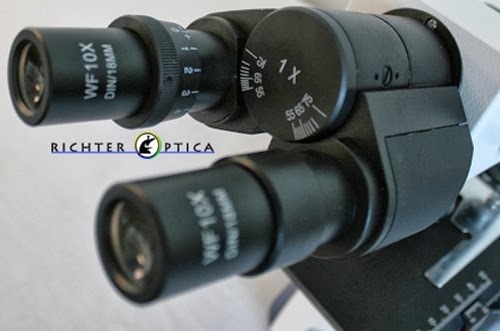 WiFi microscopes are fairly new to the market and allow a live transmission feed from the WiFi microscope to either a tablet, iPhone or laptop. This provides the teacher with one microscope they can use to stream images directly to students. The Apps used in this streaming process are free. There are 3 WiFi models to choose from, as well as a WiFi camera that can be added to an existing microscope.